“Great time, great people.. Every single visit to Boston will include this place. Music was good and I just personally allowed myself to have fun and it was great." “I like the food and vibe here." 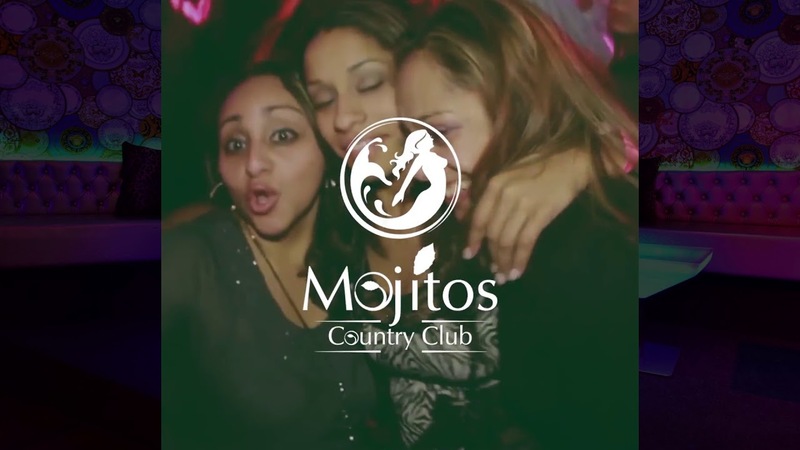 “Summer time is for Mojitos Country Club!!! Nice pool!!! Affordable for all the family during the day and on fire at night with the best Spanish hits to dance you self up." “Best place to bring friends and family. Very cool staff, it feels like your at home. Mojitos is the best place all around"
We respect your privacy and will not distribute your information to any third parties. You can opt to unsubscribe anytime.